We are excited to present you with this high yielding Student development in one of the uk's most in demand student and young professional centres, Sheffield. 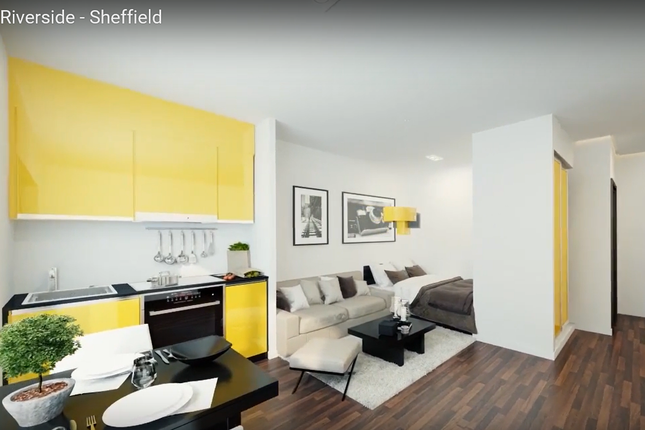 Located just 8 minutes walk from the new china town (to be completed in 2018) Royal Riverside will be an ideal home to the thousands of foreign students studying in both the world class University of Sheffield and the Sheffield Hallam University. Often named as one of the safest cities in the UK, there is no better place than Sheffield to live, work and study. This is the perfect opportunity to tap into the 63,000 strong student population and the many young professionals in need of high quality and comfortable accommodation.